PRESS RELEASE // ATLANTA, GA – ACCG, Georgia’s County Association, recently awarded county officials with certificates for completing requirements in the Lifelong Learning Academy. Recipients were presented with their achievement certificates during the 2016 Legislative Leadership Conference at the Jekyll Island Convention Center in Glynn County. 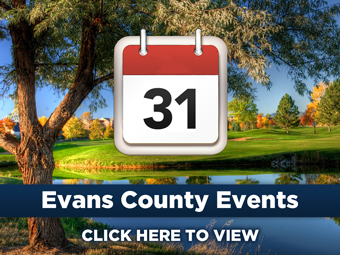 At this event, Jill Griffin, Evans County Board of Commissioners Vice-Chairman was honored for successfully completing core requirements in the Lifelong Learning Academy. The Lifelong Learning Academy has been essential in providing an opportunity for county officials to enhance their knowledge in various areas while providing practical lessons that are applicable to situations in their respective counties. For over two decades, ACCG and the Carl Vinson Institute of Government at the University of Georgia have worked in concert to provide supplemental training and educational tools for county officials. Members work to complete core requirements and can then choose from the abundant course options in a number of specialty tracks, such as intergovernmental relations and disaster and emergency preparedness.